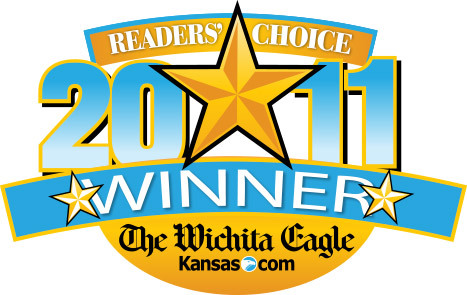 Since our inception in 1997, Margaret McHenry Maids has been dedicated to maintaining the highest standard within the house cleaning industry. 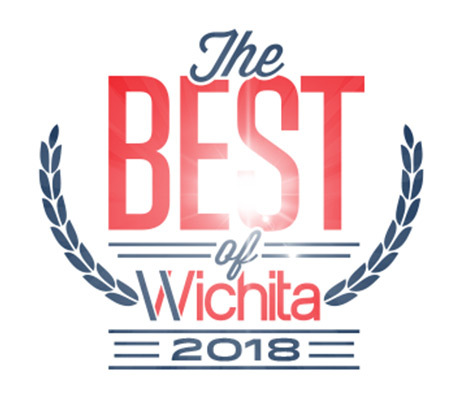 For the eighth consecutive year, Margaret McHenry Maids has been deemed the favorite or best house cleaning company in Wichita, Kansas. 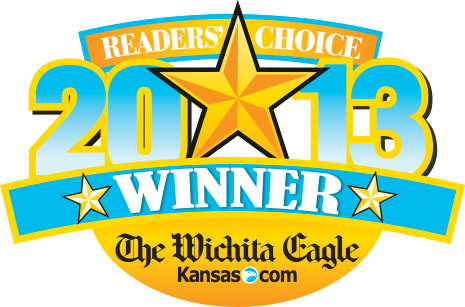 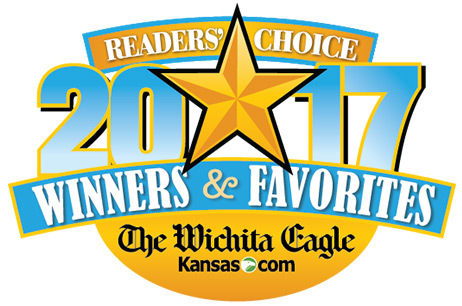 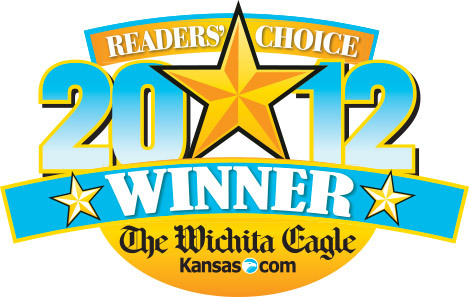 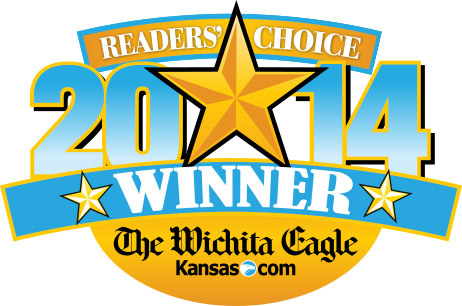 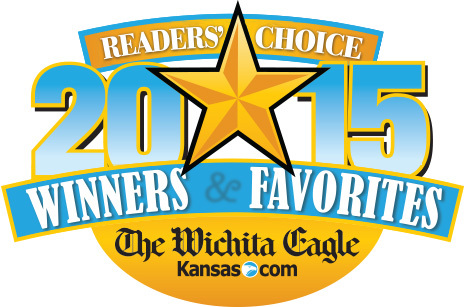 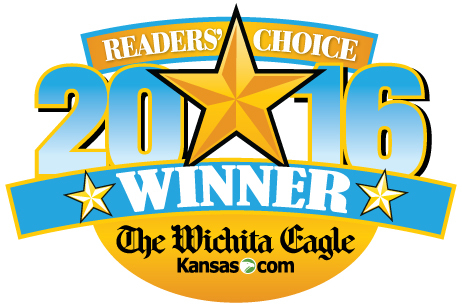 From 2010 to 2017, Margaret McHenry Maids won the Readers’ Choice award from The Wichita Eagle and in 2017 & 2018, readers of Wichita Magazine chose Margaret McHenry Maids for the Best of Wichita award. 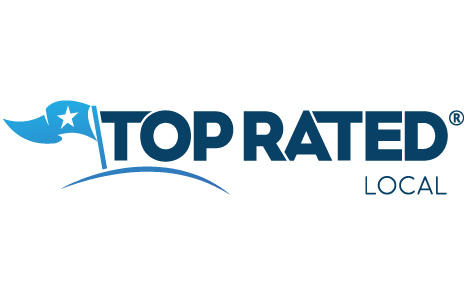 For personal experiences, we invite you to read our client testimonials.